A gift certificate is always a great option! 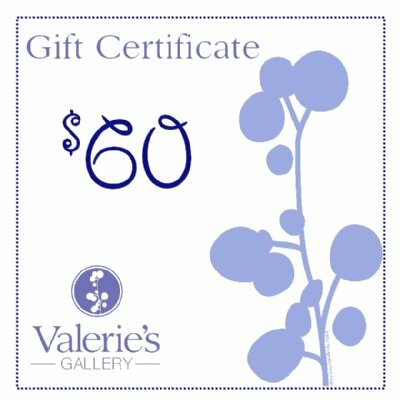 Valerie's Gift Certificates can be used at both Portsmouth and Newburyport locations. Gift certificates will be mailed to you or the recipient. Purchase online or call (978) 499-8444 or (603) 766-3737. For custom denominations, give us a call. We'll be happy to help.